Aapke Aa Jane Se Usha returns to create a havoc. Vedika and Sahil reach the Dargah to offer prayers. They make prayers and tie the Mannat thread. Vedika wants Sahil to recover his memories. Sahil has a strong connection with the Dargah. He gets his memory flashes after praying there. Vedika wishes that Sahil remembers him. 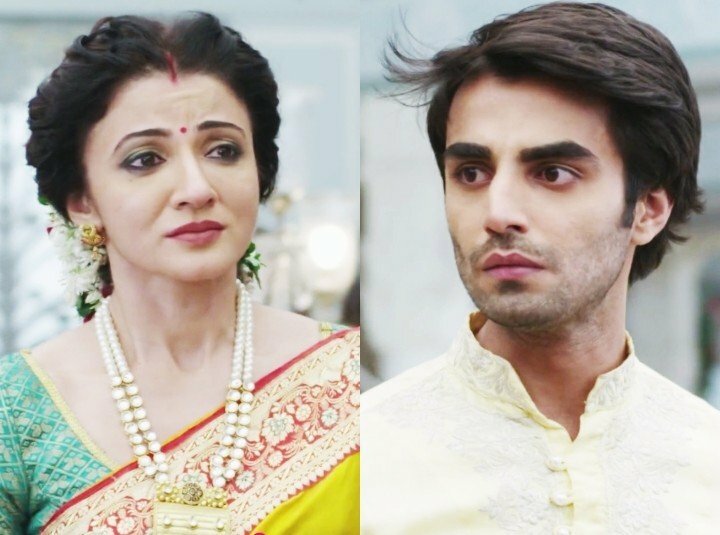 Vedika attempts to make him regain his memory, without getting any strain. She gets succeeding. They have special memories with the place. There is a blast twist outside the Dargah. The people start running and save lives. Sahil looks for Vedika and gets restless. He wants to find her. He tells the man that his Vedika can’t die. He wants to find Vedika at any cost. Vedika is fine and even she is finding Sahil. They both meet and have a union. They get glad. 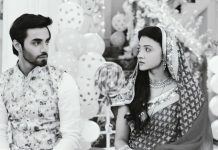 Sahil and Pankti’s old connection will be known. Sahil realizes his feelings for Vedika. When he follows Vedika and confesses love to her, he gets confused seeing Pankti in her place. He gets mistaken that Pankti is his love, whom he lost much time before. Pankti adds the third angle in their love story. Meanwhile, Arya prepares for her marriage. The family happily dances. Vedika asks them to stop dancing, since they are from bride’s girl. Manjula tells her that she won’t stop her dance, be it Arya’s wedding or anything. She is very happy for Arya. Usha has returned in their lives to take return. 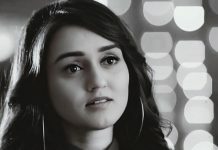 She wants to ruin Sahil and Vedika’s happiness by stopping Arya’s marriage. Sahil gets Arya downstairs. Vedika gets emotional seeing Arya as the bride. She wishes all the best to Arya. Usha takes a disguise and stays around to hit Arya. Arya dances with the family. Sahil welcomes the baraat of Guddu. Vedika performs the rituals to take the groom to the mandap. How will Usha stop the marriage? Keep reading.